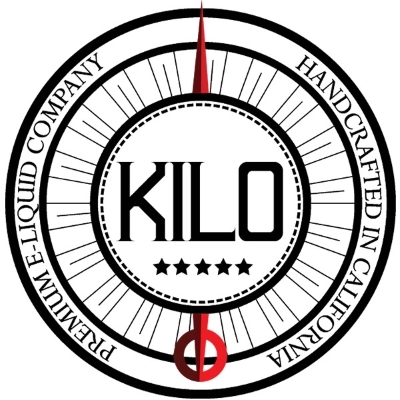 Kilo E-Liquids is a Premium Brand Made In California that sets a standard with their flavor profiles! With quality always preceding quantity, the brand continues to grow methodically while exceeding expectations with craftsmanship to the last drop’ garnering awards for many achievements. Kilberry Yogurt: Exquisite in composition, it is the careful balance of a sweet, perfectly ripe strawberry on a bed of luscious and delicately light and refreshing yogurt cream accented with just the right amount of kiwi bits. Tart, sweet, seductively rich and light. A truly symphonic combination of flavors that vape beautifully. Welcome to your new all day vape. Fruit Whip: A medley of fresh ripe fruits. Apples, pears, berries, and tropical fruits topped all off with a splash of whipped cream that brings it all together. A perfect balance of fruity flavors and delectable cream. Dewberry Cream: An exquisite honeydew cream flavor with light hints of mixed berry that is every bit as delicious as it is smooth. Striking the perfect balance between fruity and cream.